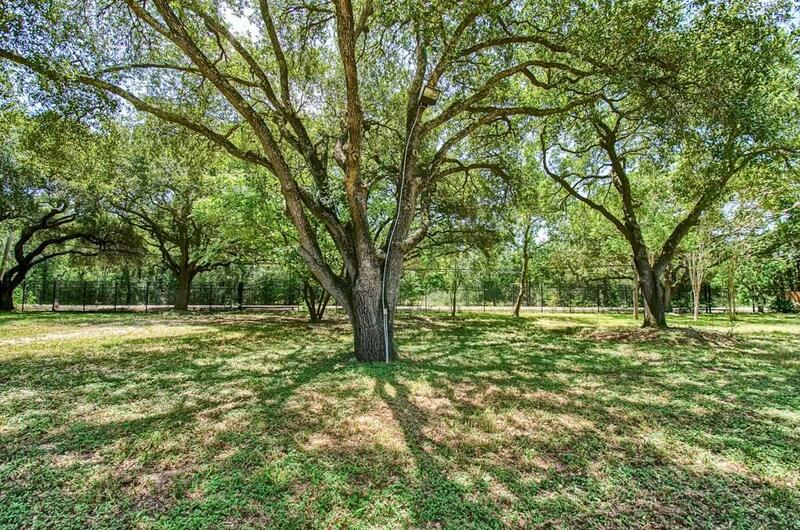 Beautiful 1.37 Acres surrounded by mature Oak Trees. Clear land ready to build! No Restrictions/No HOA. 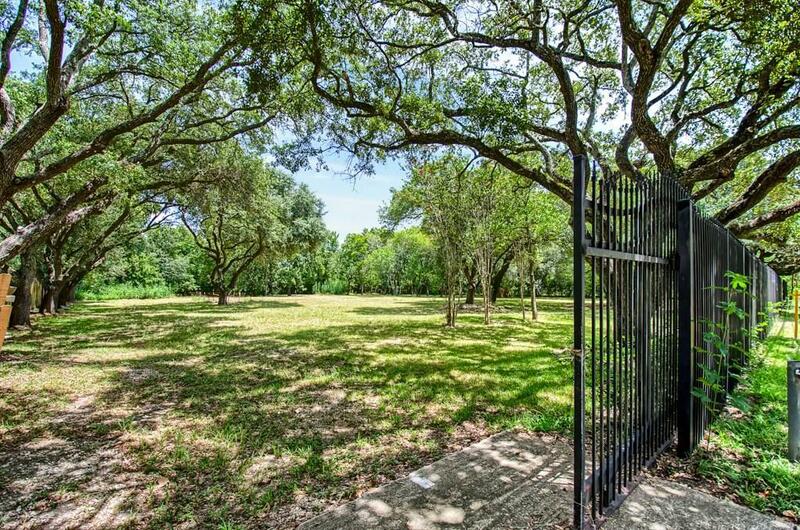 Land can be used as Residential or Commercial. Already set up with Electric Well, Septic System, and Commercial-Grade Lighting surrounding entire property! 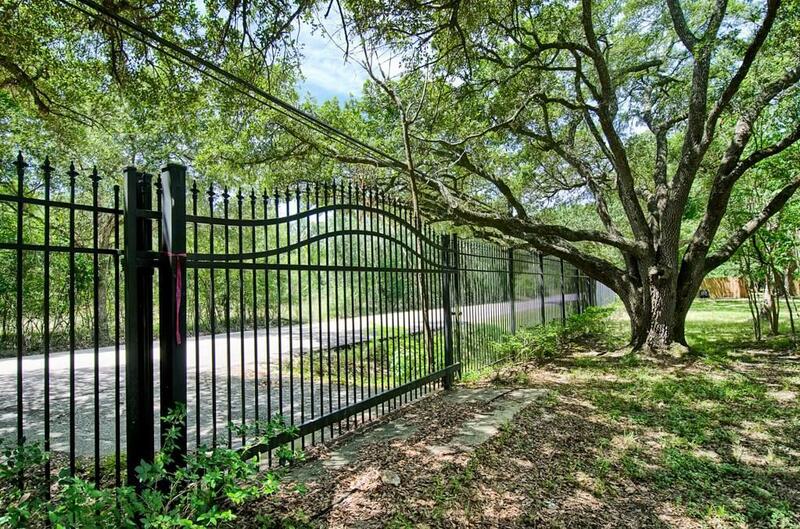 The Wrought Iron fence also has 2 sliding gates for easy access in and out of the property. 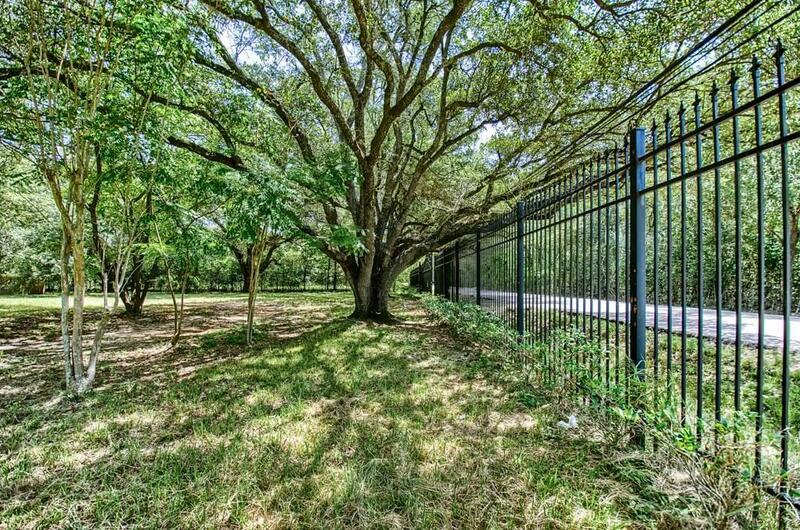 This land can be perfect for a custom home or Commercial Building with close access to I-10. A hidden gem that must seen to appreciate. The possibilities are endless!